Immaculate condition, owner occupied. 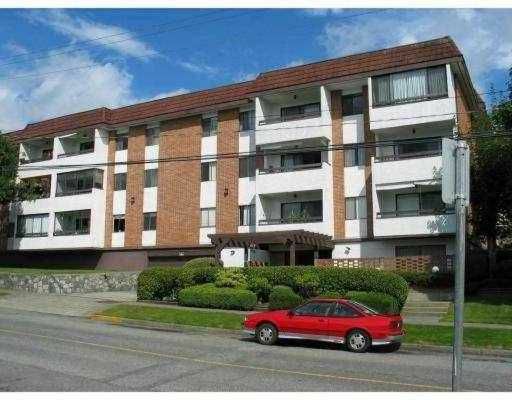 Extra large 1-Bedroom Unit with fantastic view of Fraser River. Insuite laundry, secure self-managed building, only 36 Uni ts Apartment Complex. Easy to show - 8am to 8pm. No showing after 8pm. Completion Date after January 20th, 2006 or after February 21st, 2006. To show is to sell! !